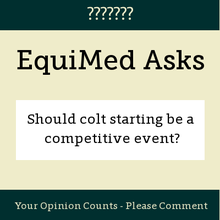 We recently asked our Facebook visitors, "Should colt starting be a competitive event?" Based on this informal survey, the answer is a clear No. See the comments below. Thanks for participating and look out for more EquiMed Asks questions. 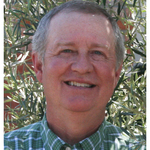 Your opinions help others develop a better understanding of equine health. Please visit our Facebook page. Jurana Jelacic - what is colt starting? 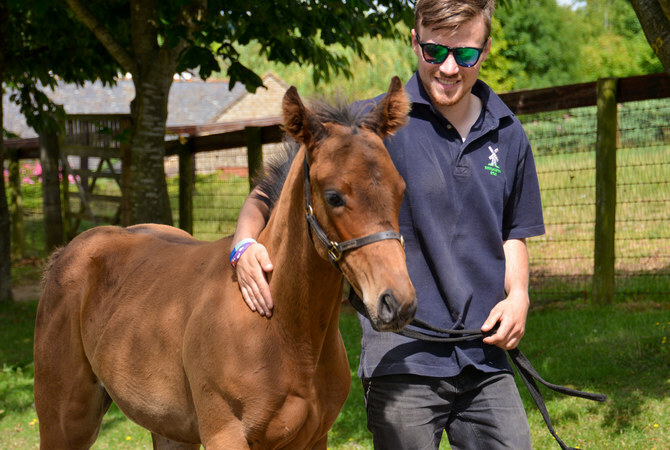 EquiMed - Horse Health Matters Colt starting, also known as Breaking a Horse, is the process a young horse goes through as it is being taught to carry a rider. Jessica Marie Duncan - if i do my job right, first rides are quiet, pleasant affairs. i specialize in retraining dangerous horses - those guys can be tough. they know about people, riders and how to nail them. green horses are, by comparison, a cakewalk. properly introduced to their jobs, they find no reason to be violent. Lynn Baker - No. It takes too long to do properly, and you don't need the distraction of other starting horses. Every horse needs a different amount of time, maybe different methods/equipment; & it shouldn't be rushed for the sake of competition. Rodeos (some) already have wild horse races. Jessica Marie Duncan - without a doubt, modern natural horsemanship should be showcased, and it's way past time for trainers to get the spotlight. that said, trying to start a horse in such short time spans is gimmicky and counter-productive. they'll have to be fixed later if they're pushed too fast. Kim Bagnell - May I add a Horsemen Facility on starting a Horse correctly !